University Hospitals of Pitié Salpétrière, the leading French hospital group located in Paris, are known to be close to patients and a very good teaching and research institution. Their reputation proceding them and the presence of quality equipment and rigorous staff is necessary. 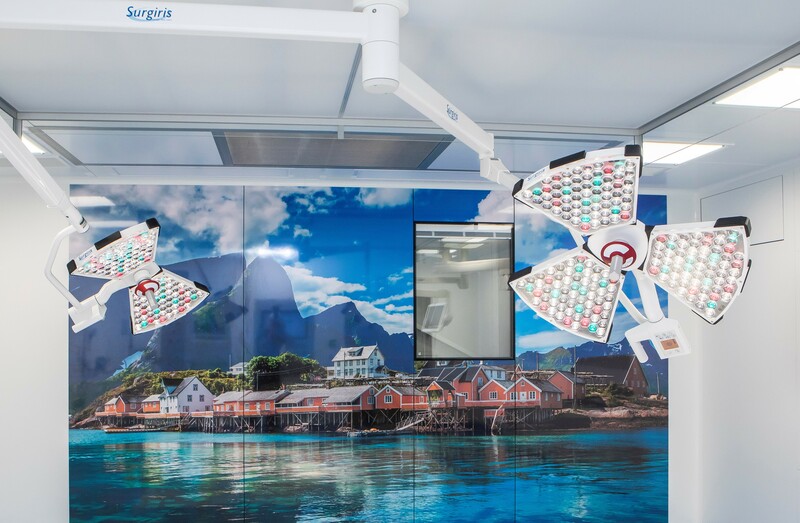 Our rang of MT surgical lights, synonymous with performance and innovation, was the first choice of the Pitié Salpétrière Hospital. 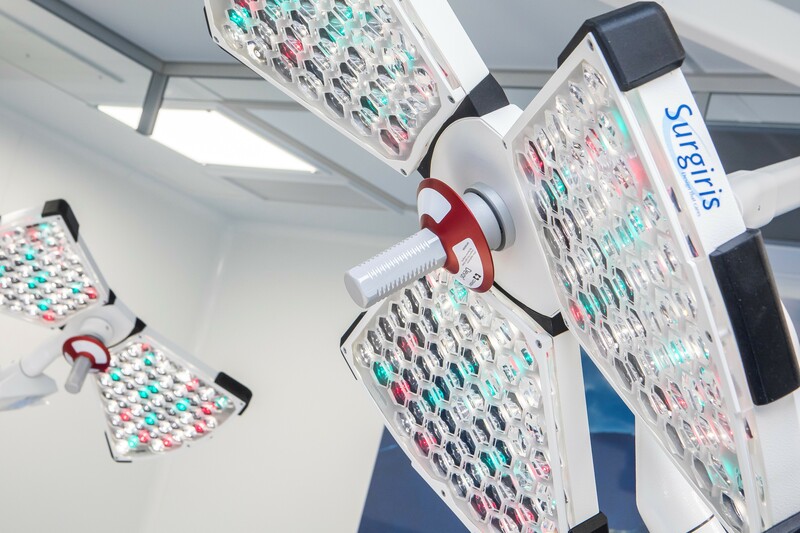 Designed and manufactured exclusively to improve the comfort and the quality of work of the medical staff, our MT surgical light range composed of our X2 (with two petals) and X3 (with three petals), promises a low perturbation of the laminar flow thanks to its open petal shape design. Light and manageable, the X2MT/X3MT surgical light was entirely manufactured to be easily manipulated by its users, making it suitable for all types of surgery ! Able of maintaining the same luminous intensity and a constant color temperature throughout an entire surgical procedure, the X2MT/X3MT surgical light focuses on the best technologies to make life easier for surgeons. Moreover, we know that during a surgery, some cavities are deep and require intense lighting. 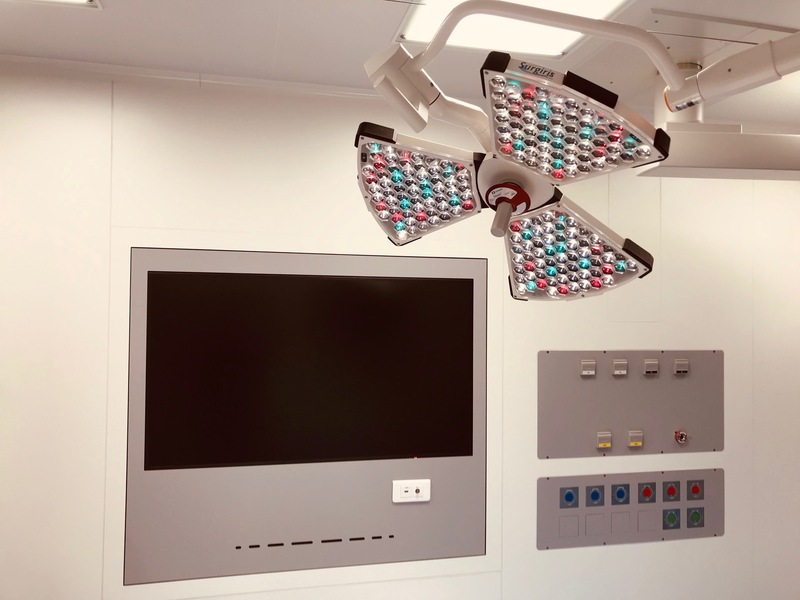 Thanks to its variable color temperature up to 5000K, this surgical light range offers a maximum luminous intensity of 160 000 Lux and an excellent color rendering with a Ra of 98 and a R9 of 99. All, allowing to obtain a large depth of field of 71 centimeters ! Known for its exclusive patented technology FOCUSMATIC, the X2MT/X3MT surgical light offers a luminous field diameter that can cover very large spots while maintaining the maximum luminous intensity ! Would you like more information about our X2MT/X3MT surgical light range ? So, do not hesitate to consult its product sheet or to contact us directly via this form.